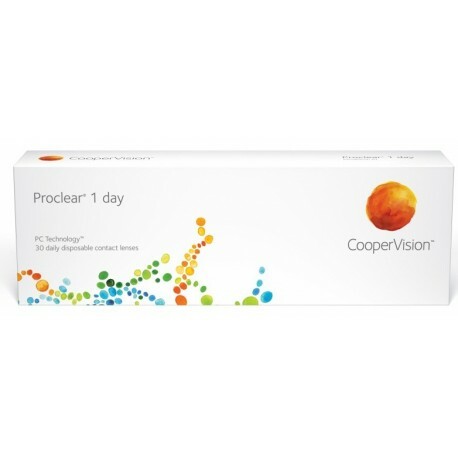 Proclear 1 Day Contacts, made by Cooper Vision keeps you from getting that gritty, sandy feeling in your eye. The PC technology employed in its manufacture makes the lens superiorly moist and prevents dryness which is the problem of most contact lens wearers. It's disposable and keep you from the hassle of caring for your lenses. Wear a fresh one every day! The Proclear 1 Day contacts is made from a material called PC Hydrogel. They allow the lens to retain its water molecules making the lenses moist and comfortable to wear, like it's not even there! 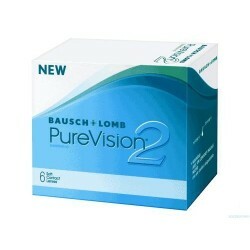 It offers people with vision problems a comfortable, cost saving and hassle free solution. 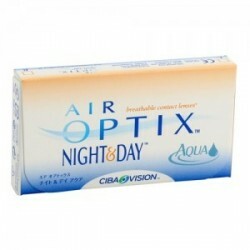 The superior moisturizing feature wil assure you of healthy eyes free from dryness and irritation. Crisp and clear vision has never been easier to attain. 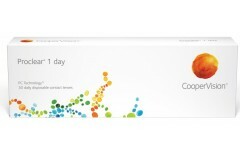 I switched from my usual brand to the Proclear 1 day contacts about 2 months ago. I am so glad that I did. I had been experiencing a dry, scratchy feeling in my eyes since I began wearing contacts. Over the last 12 months it was getting progressively worse. I thought I would give these a shot because they are supposed to have superior moisture technology. I am really glad I did. I was not disappointed. 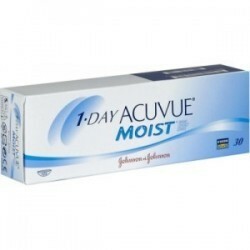 Not only can I now wear them all day without dry eyes but I hardly ever need eye drops anymore. I was going through so much of it before, but now my eyes feel moist and comfortable. It doesn’t feel like I am even wearing contacts. 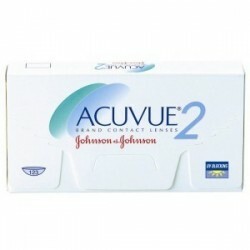 This is such a marvelous product and I want to thank you for offering such high quality contact lenses. I never had a problem ordering from here. It’s been a wonderful experience for me. Keep up the great service!